This specimen is available for sale and ships free to clients who license Financier Text or Display. 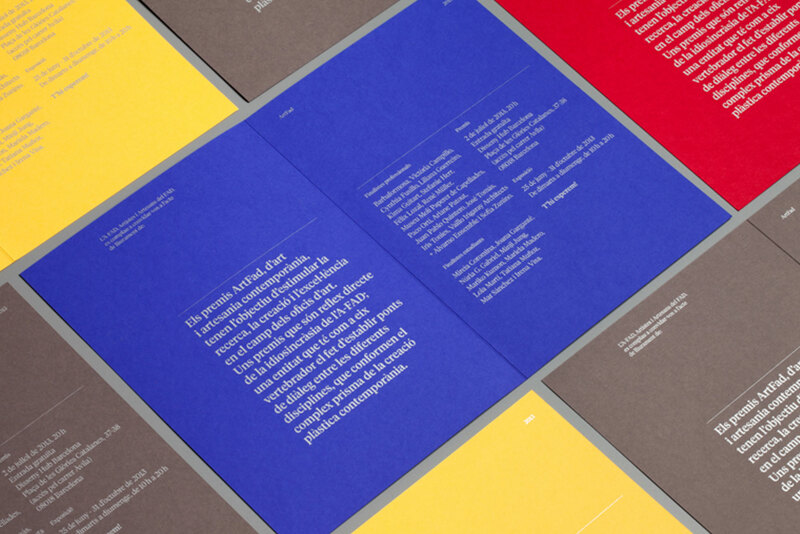 Two A4-sized printed pages featuring Tiempos Fine, an elegant new addition to the Tiempos superfamily, designed by Kris Sowersby. Printed in black ink on Mohawk Keaykolour in Cobblestone. Hole punched to fit in an A4 binder. 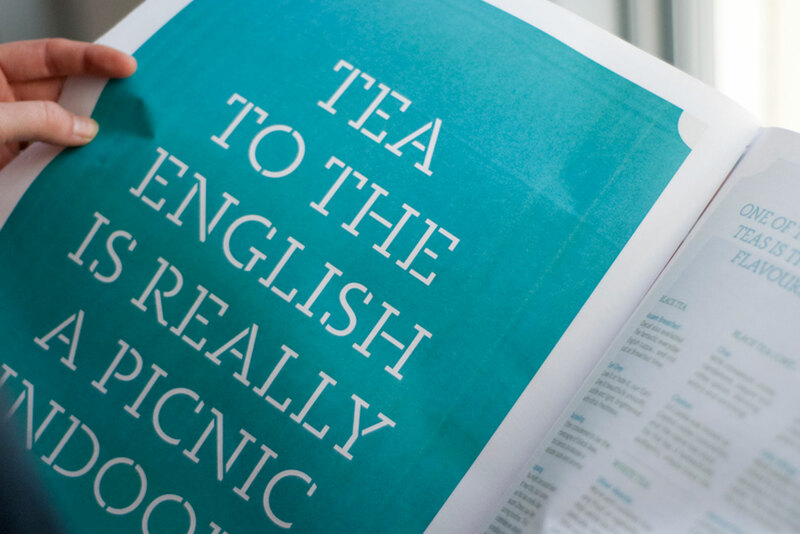 New York Magazine used a pre-release version of Domaine Sans in their Spring 2014 Fashion special issue. 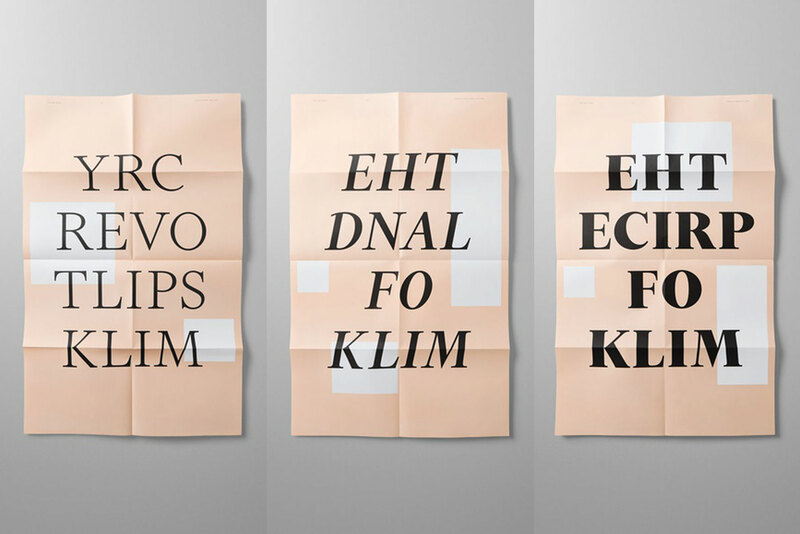 A series of three posters designed by the Alt Group in Auckland, New Zealand. Each poster is two-color (FT’s famous salmon pink and black). They measure 600 × 950mm flat. Australian firm Cornershop is behind this elegant design, they quote Coco Chanel while describing their work for Gabrielle. ‘Fashion changes – style endures. A new brand created for Teusner Wines inspired by Gabrielle Bonheur ‘Coco’ Chanel. 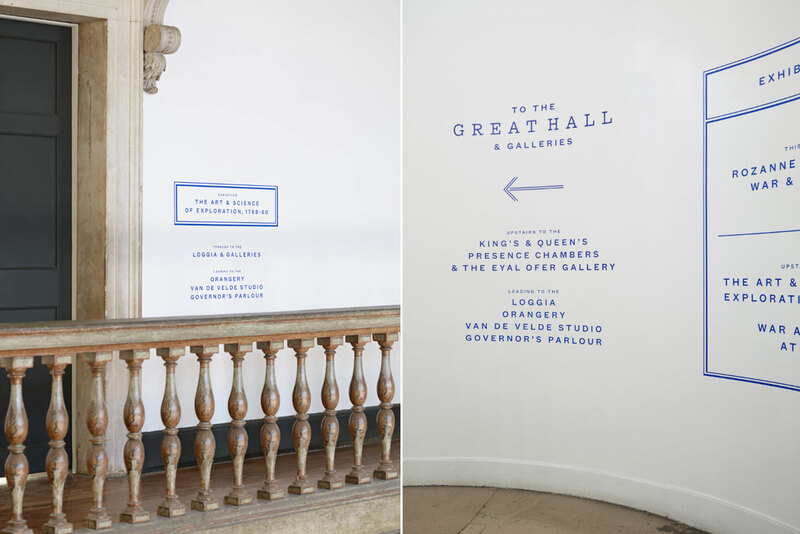 Barcelona design firm Hey Studio created this whimsical and beautifully graphic identity programme for ArtFad: the Contemporary Art & Craft Awards in Barcelona. 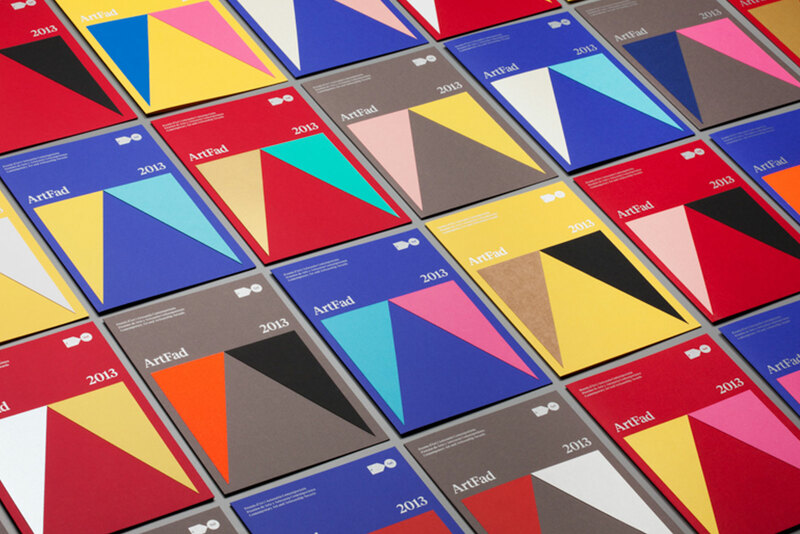 Hey Studio also designed the ArtFad 2013 Diplomas for the Contemporary Art & Craft Awards. 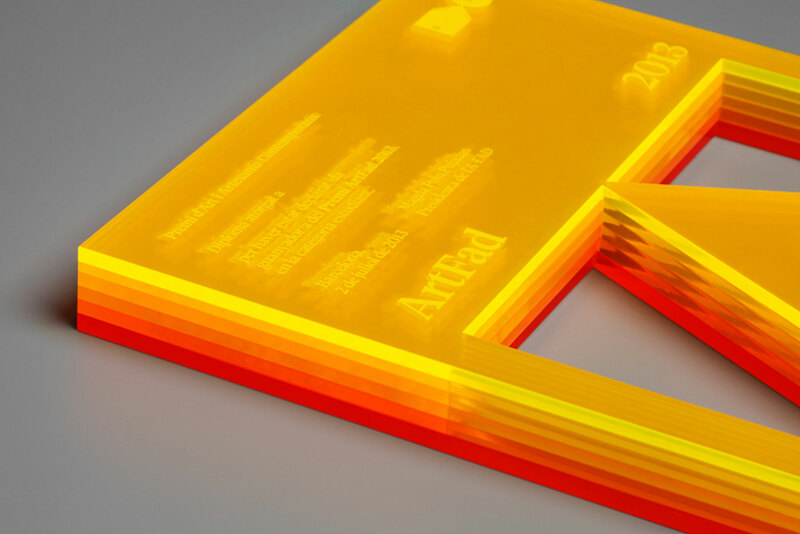 They used transparent and fluorescent methacrylate with a laser cut that creates letter an abstract letter A. 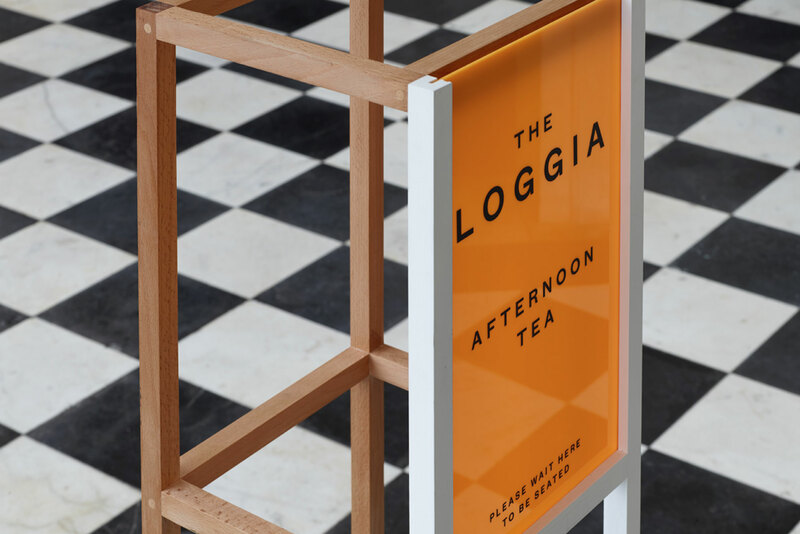 The lovely identity for Leaf on Bold Street was designed by SB Studio who write: ‘A unique independent tea shop and bar in the heart of Liverpool city centre, serving up delicious, wholesome food and hundreds of varieties of tea while delivering a great atmosphere. Leaf is a place for people to relax, enjoy culture and soak up the best in new music. 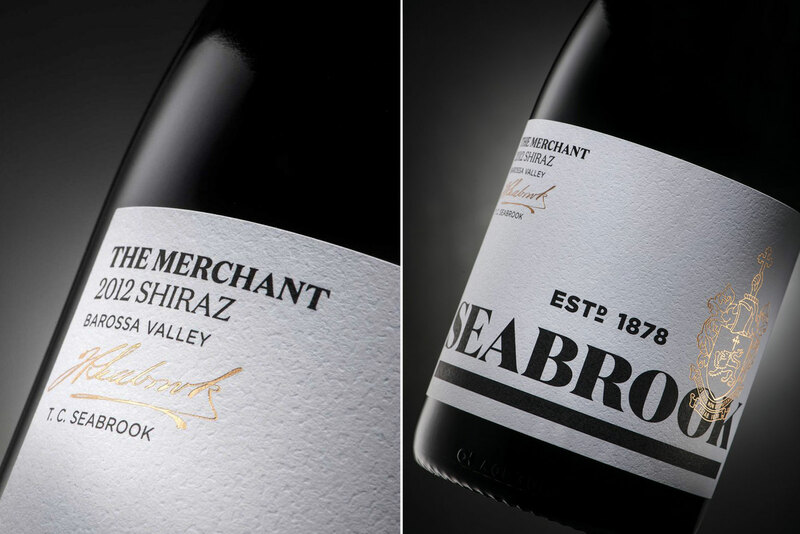 Cornershop, an Australian firm, designed this beautiful label for Seabrook wines, an Australian, family-owned vintner. 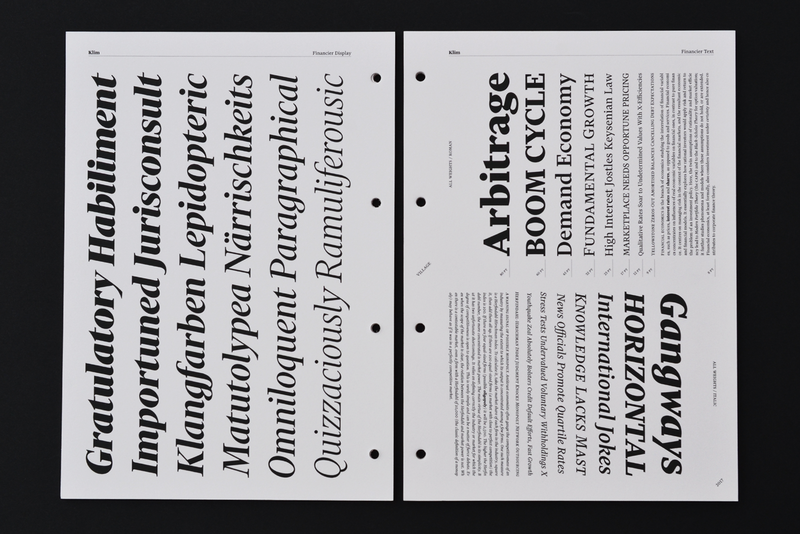 They’ve used Klim’s Domaine Text and Domaine Display, giving the label a lovely typographic balance that is both delicate and bold.